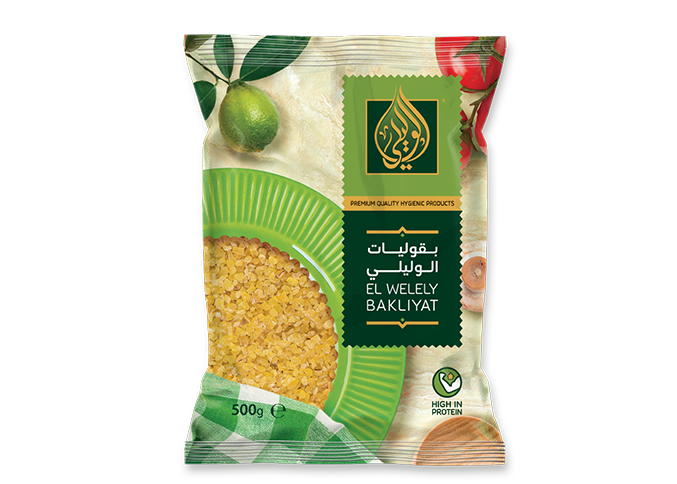 The finest quality of Egyptian Rice, packed in different sizes, types, and grades (average and medium length). 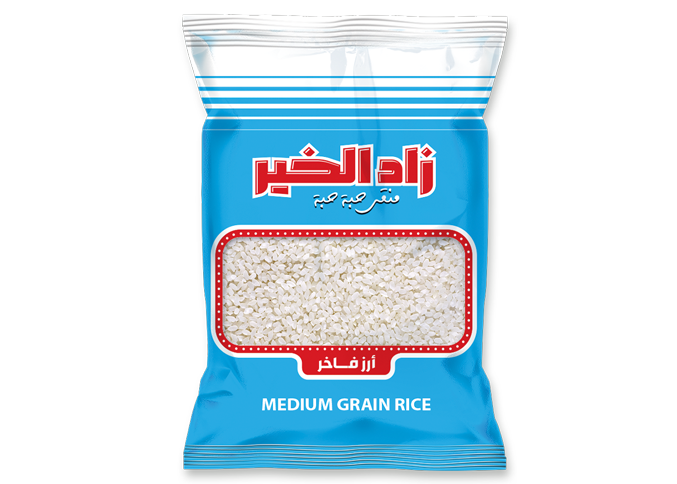 The original instant rice will help your family find time to enjoy good meals and good times. 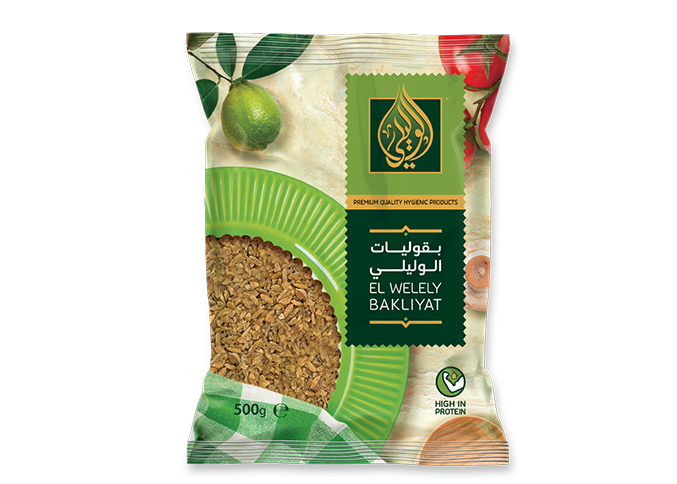 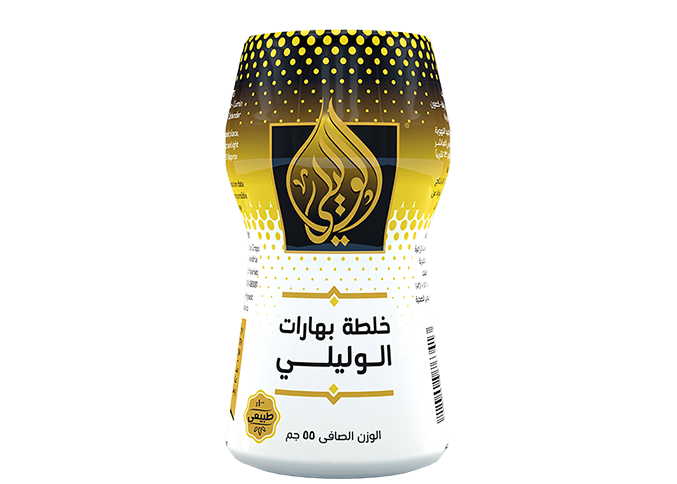 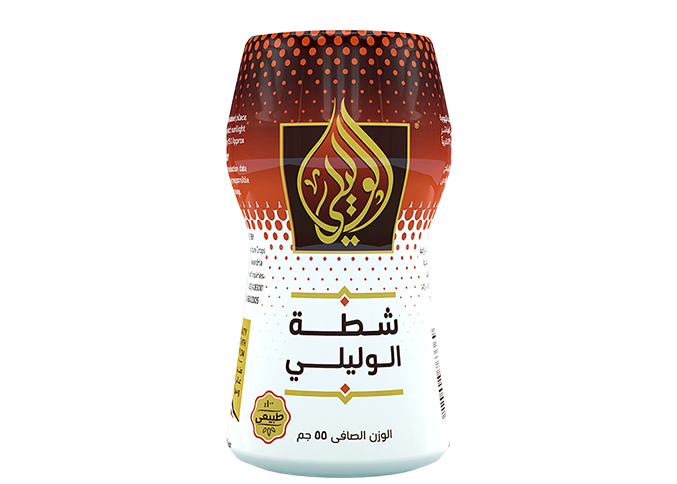 Add a little sweetness to your day with El Welely Sugar. 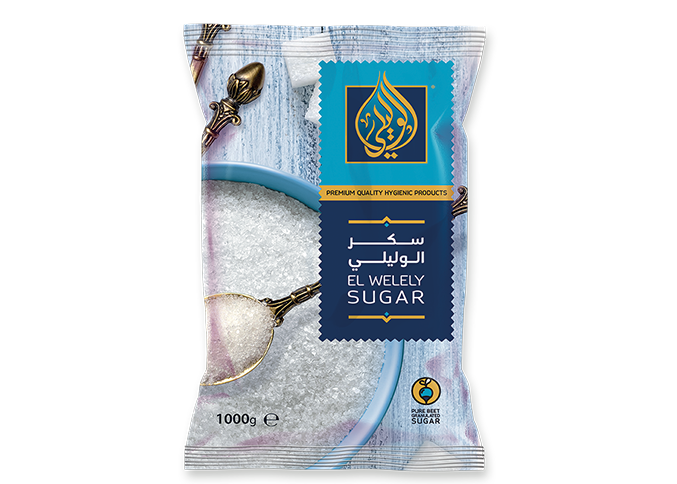 It is ideal for all your dessert baking needs, and great for sweetening coffee or tea. 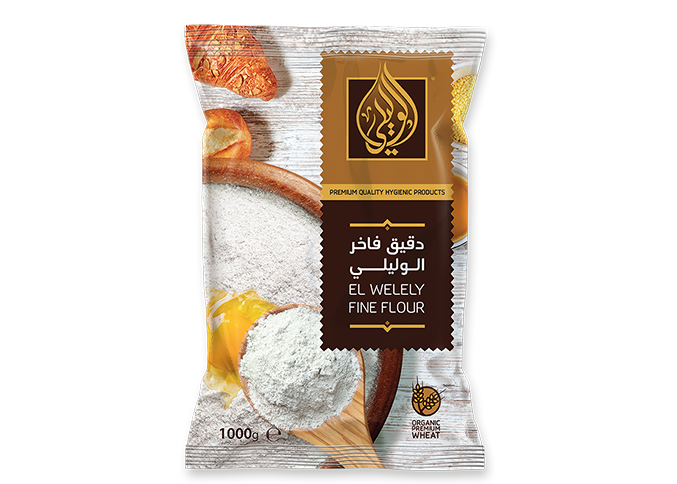 Our quality All-Purpose enriched flour is an excellent choice for your kitchen, and ideal for all your baking needs, such as cakes, cookies, and more. 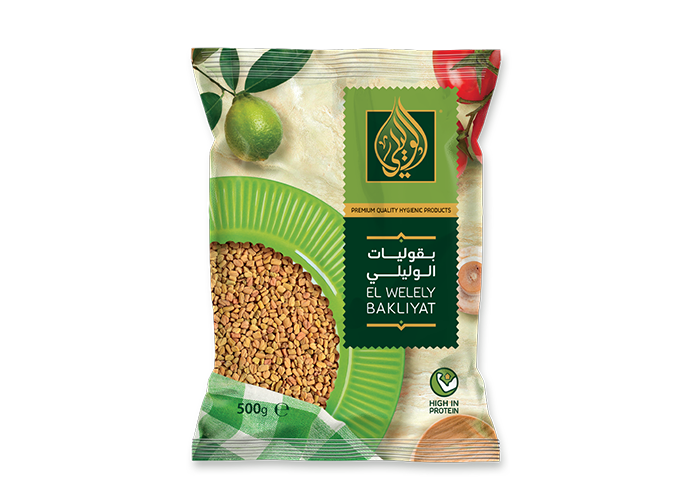 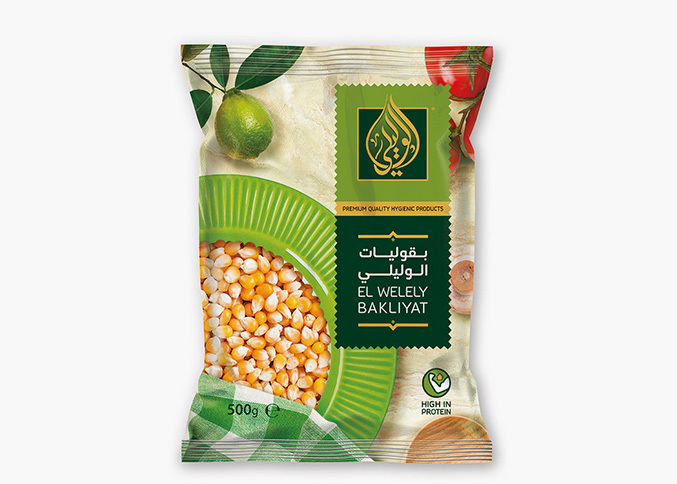 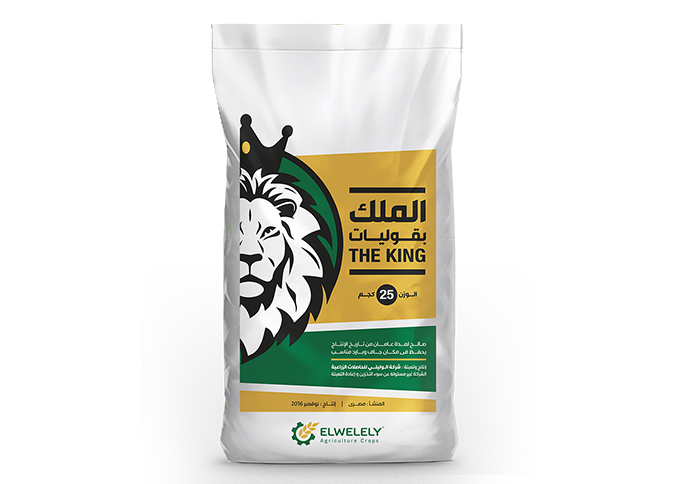 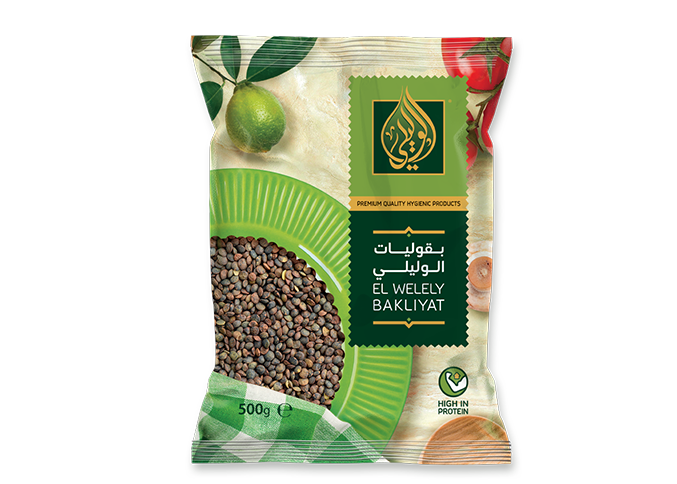 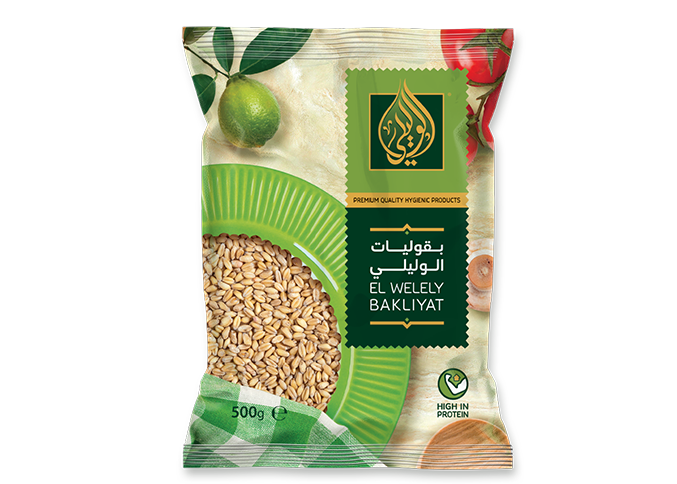 El Welely offers a huge variety of premium grains, so that you will never run out of options or ideas for your meals. 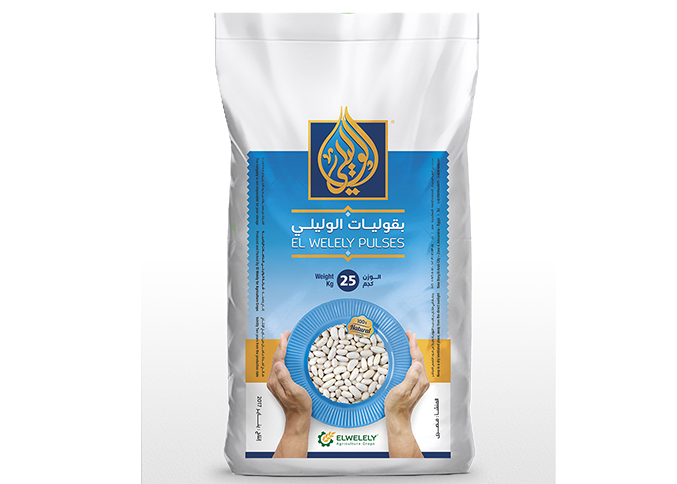 The grains’ collection comes in different sizes, making it convenient for both, businesses and families. Add the final touch to your plates. 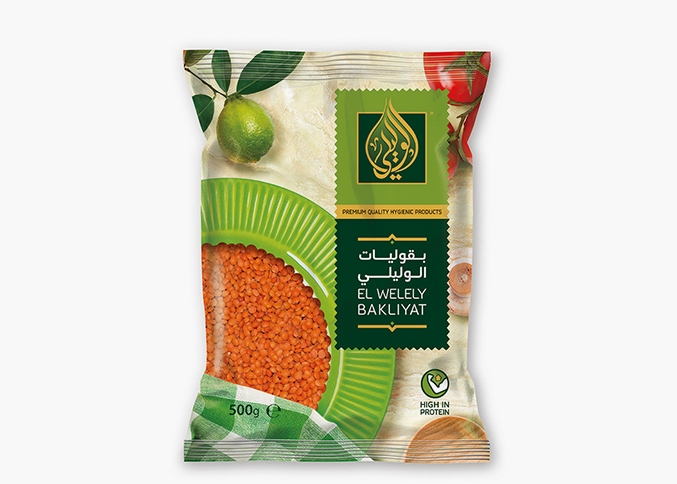 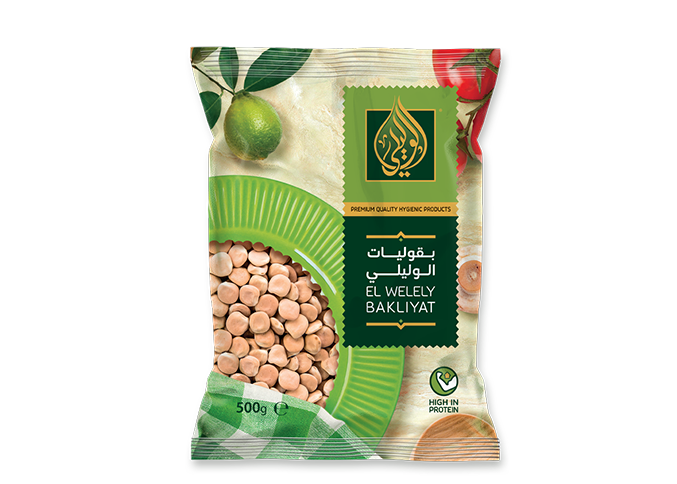 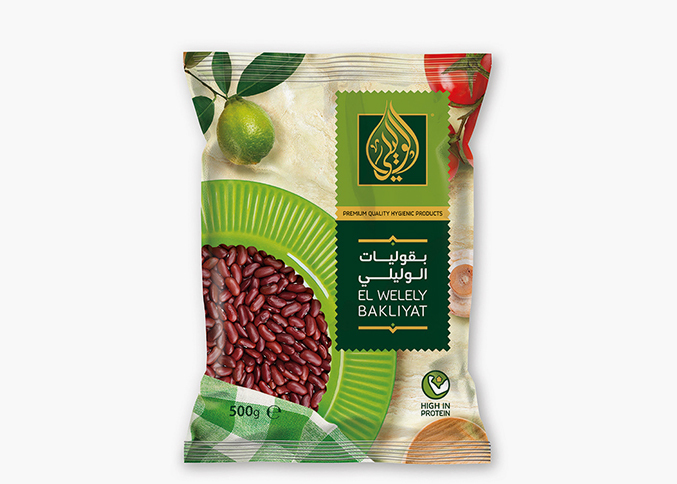 El Welely Spices is the perfect addition to your meals. With just the right ingredients, your meals will always be tasty and delicious.